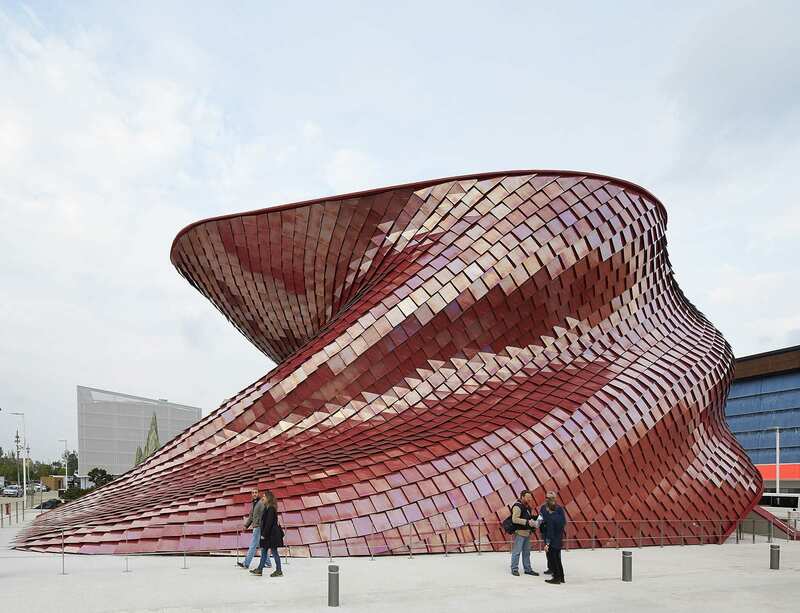 Designed by world-renowned architect Daniel Libeskind (New York/Milan/Zurich), the corporate pavilion for Vanke China will explore key issues related to the theme of the Expo, “Feeding the Planet, Energy for Life”. 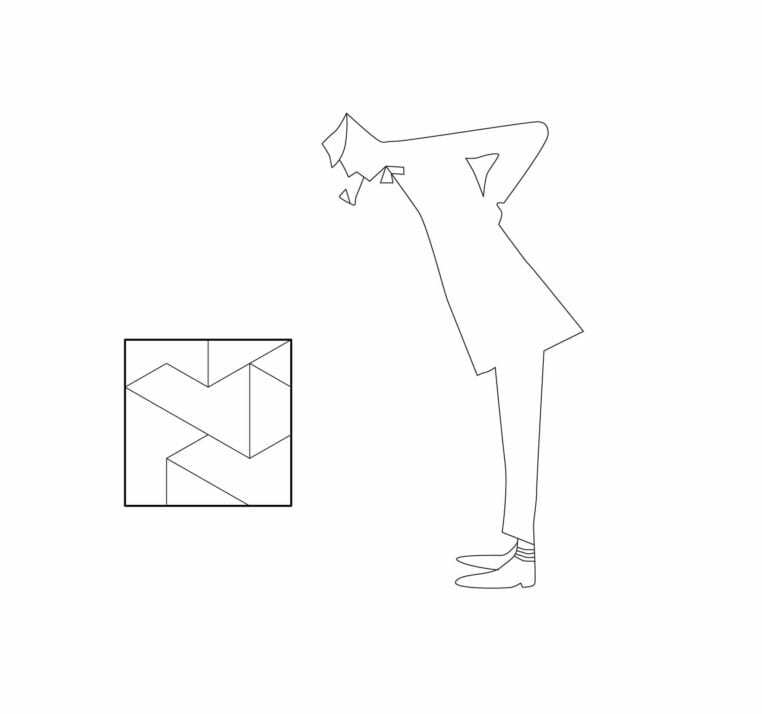 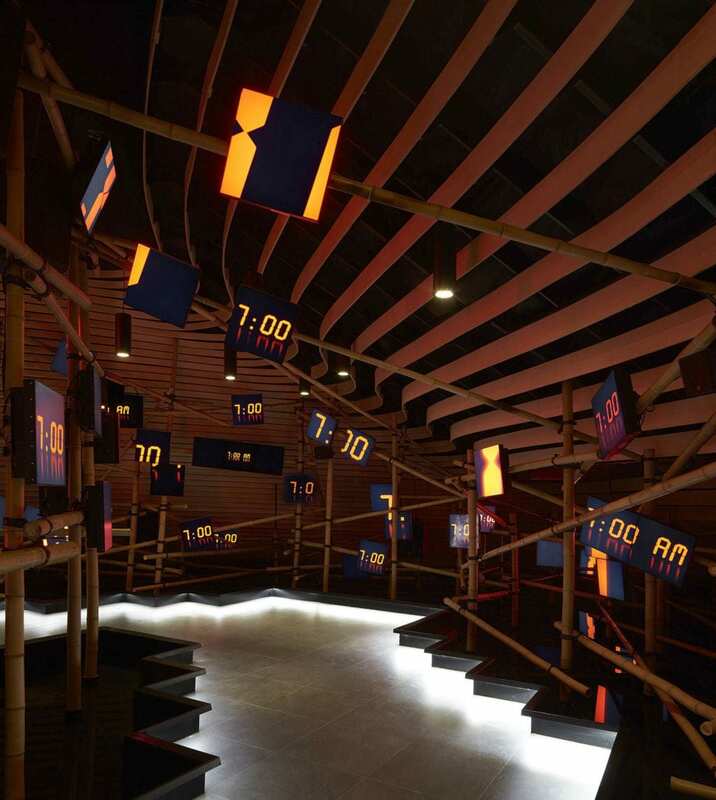 The interior exhibition design is led by Ralph Appelbaum Associates (New York/ London/ Beijing/ Berlin/ Moscow) with graphic design by Han Jiaying (Beijing). 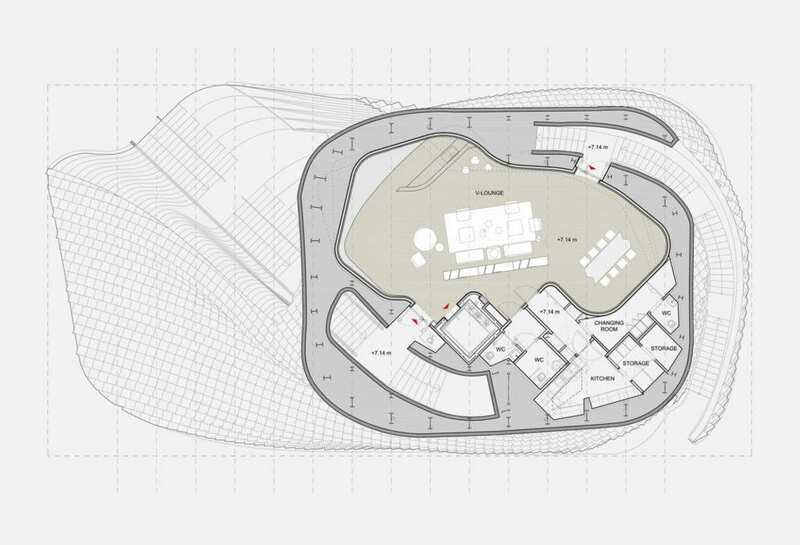 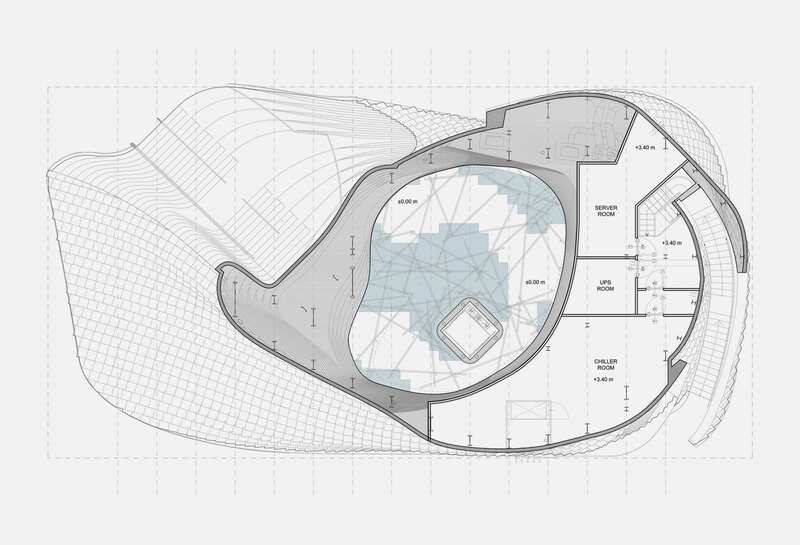 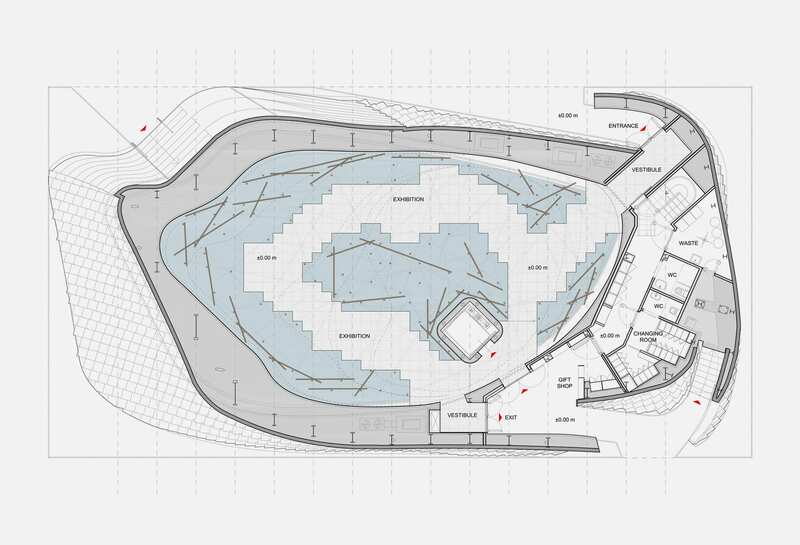 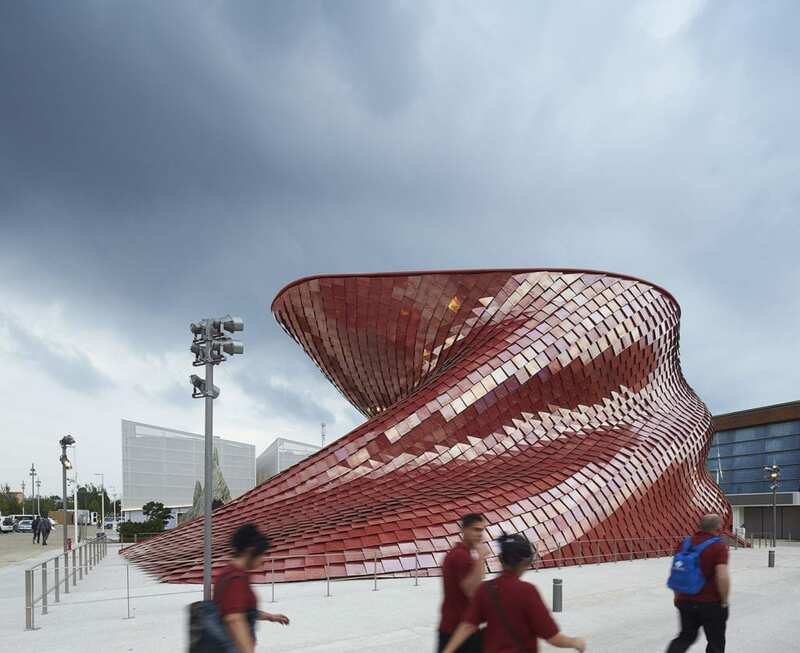 The concept for the Vanke Pavilion incorporates three ideas drawn from Chinese culture related to food: the shi-tang, a traditional Chinese dining hall; the landscape, the fundamental element to life; and the dragon, which is metaphorically related to farming and sustenance. 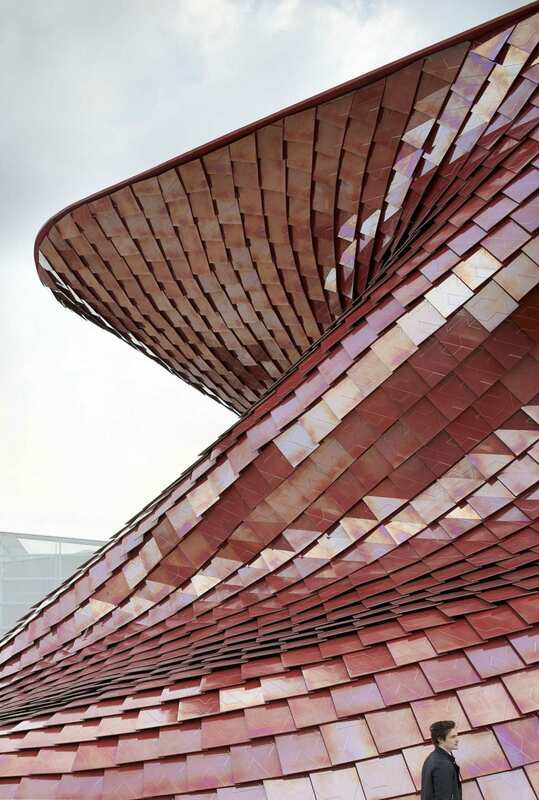 All three of these concepts are incorporated in the Vanke Pavilion’s exhibition, architecture and program. 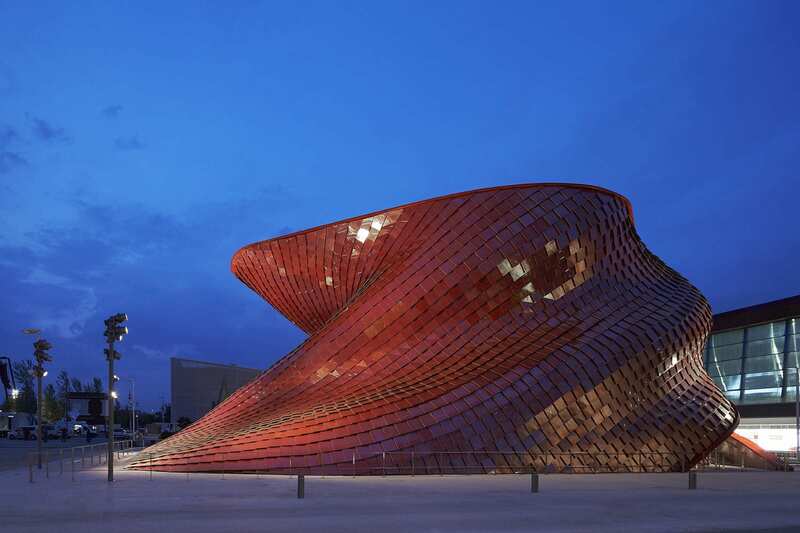 “As the rapid growth of cities forces populations to live in closer proximity and the risk of social disintegration rises, we commissioned this pavilion to address both metaphorically and physically the issues of contemporary life related to the theme of the Expo,” said Wang Shi, Chairman, China Vanke. 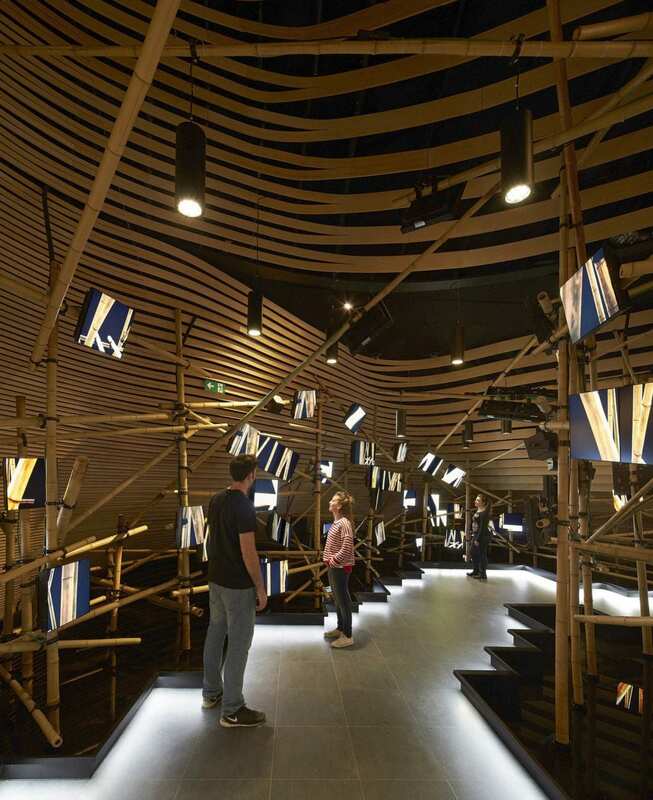 “The tradition of food in Chinese culture has many strong associations, from the concept of the shi-tang (dining hall) to the form of the dragon, which is mythically derived from the history of agriculture in China. 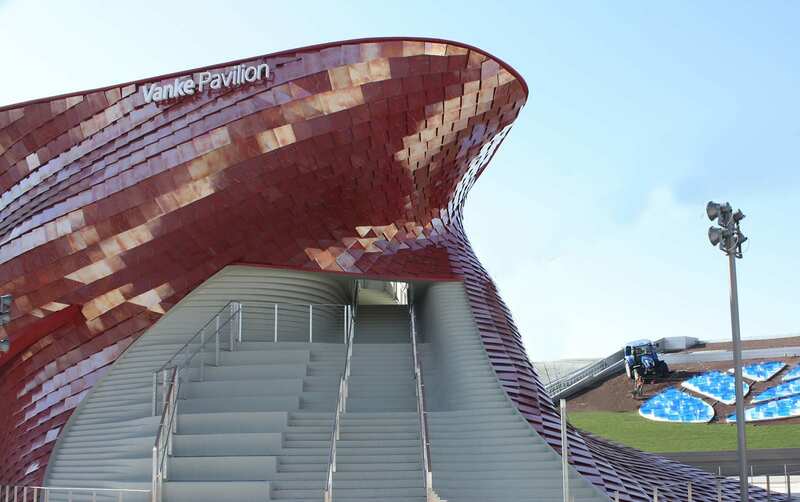 Through these concepts we aim to represent Vanke’s goals on a global scale: the possibility to create vibrant, healthy communities in a sustain able and innovative environment,” added Chairman Wang. 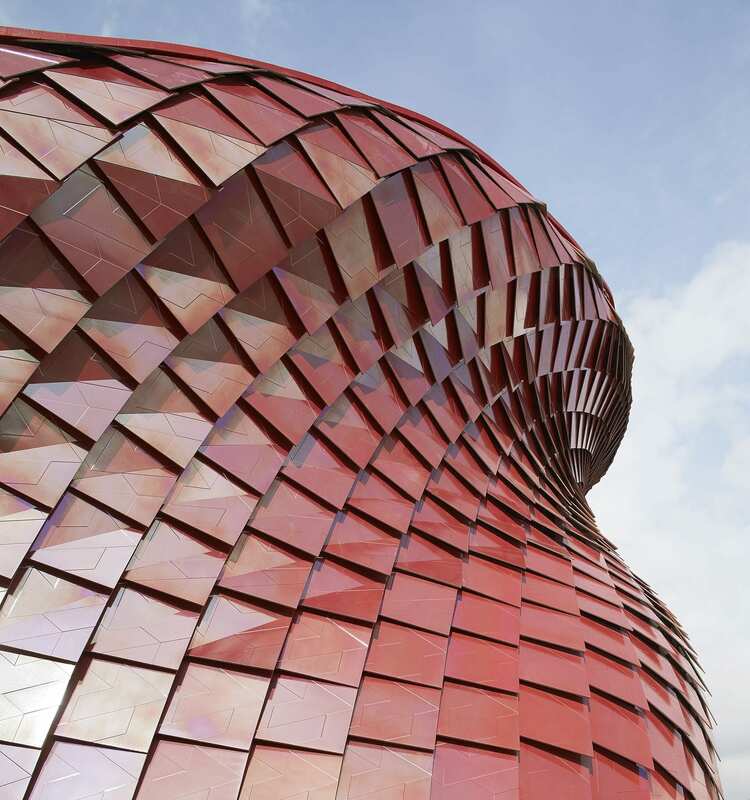 Situated on the southeast edge of the Lake Arena, the 800-square meter pavilion appears to rise from the east, forming a dynamic, vertical landscape. 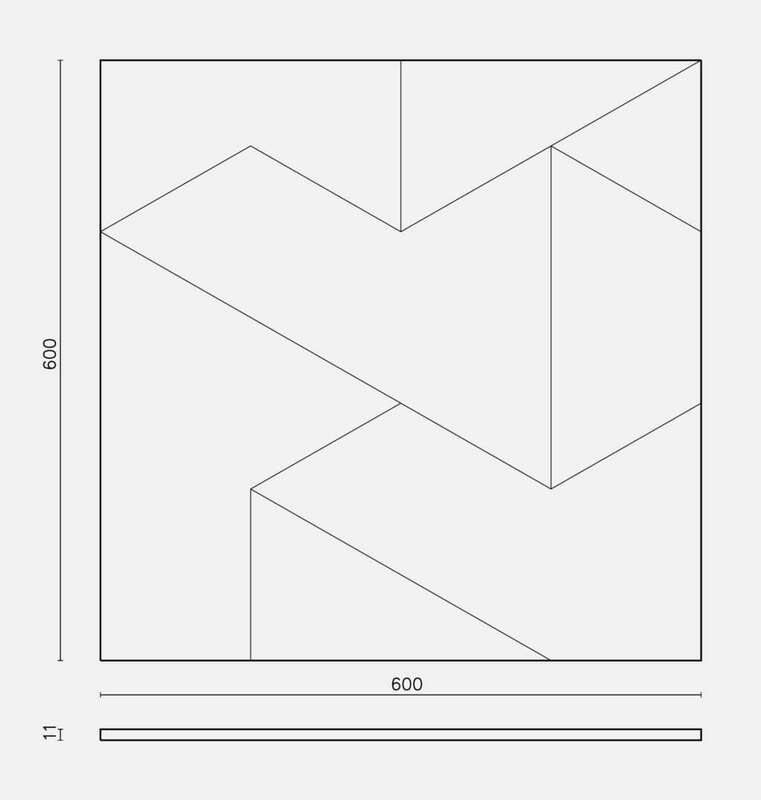 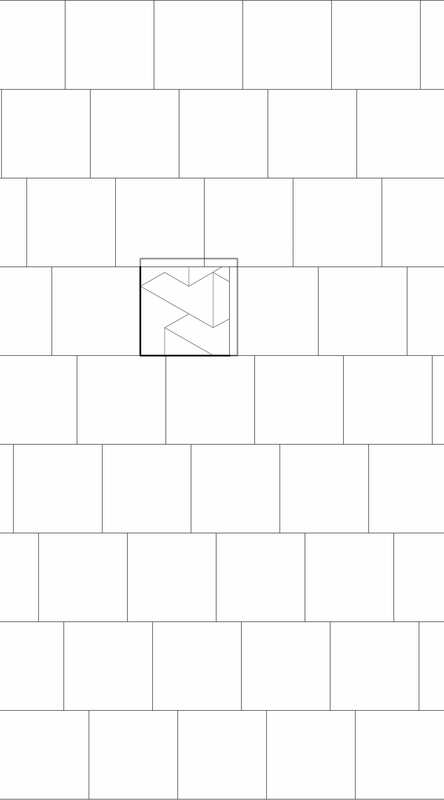 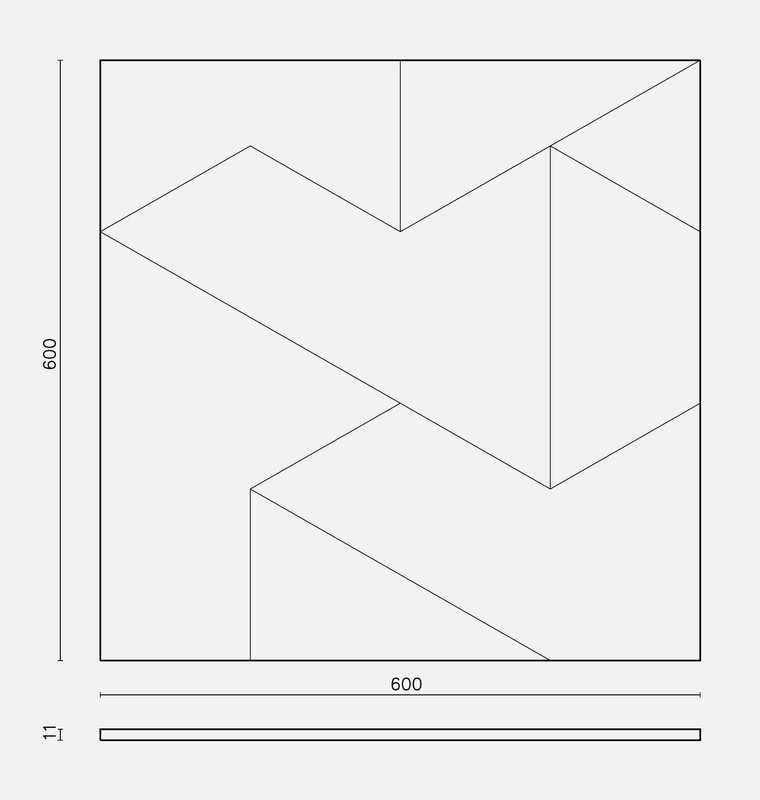 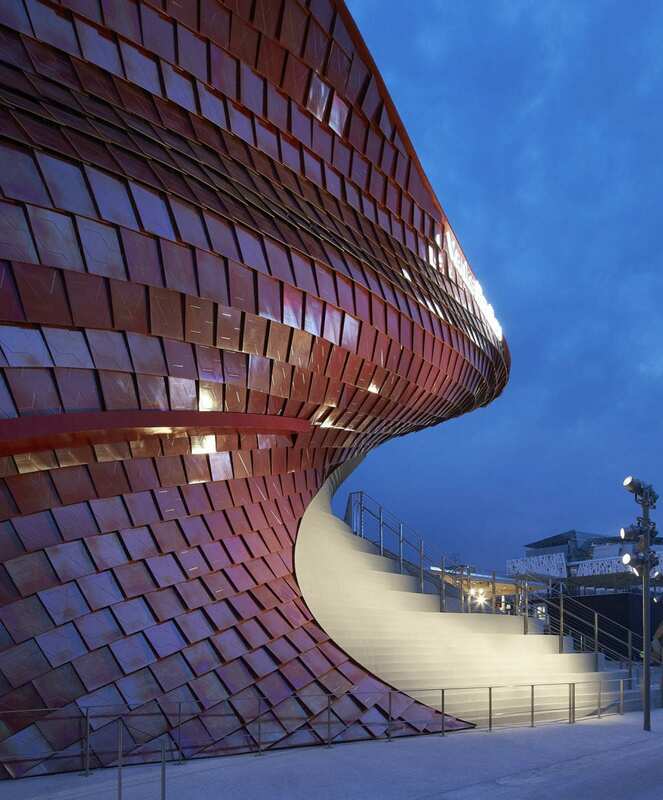 The design features a sinuous geometrical pattern that flows between inside and outside. 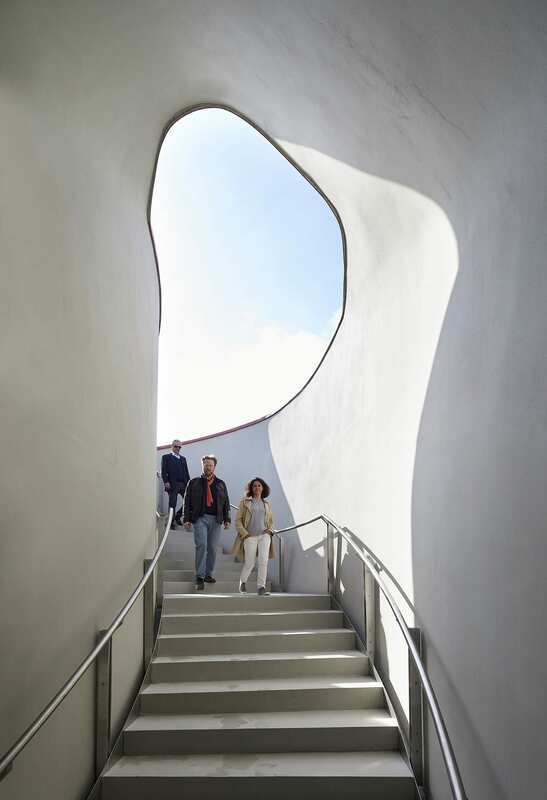 A grand staircase, clad in warm grey concrete, carves through the red serpentine form and guides visitors to the upper level. 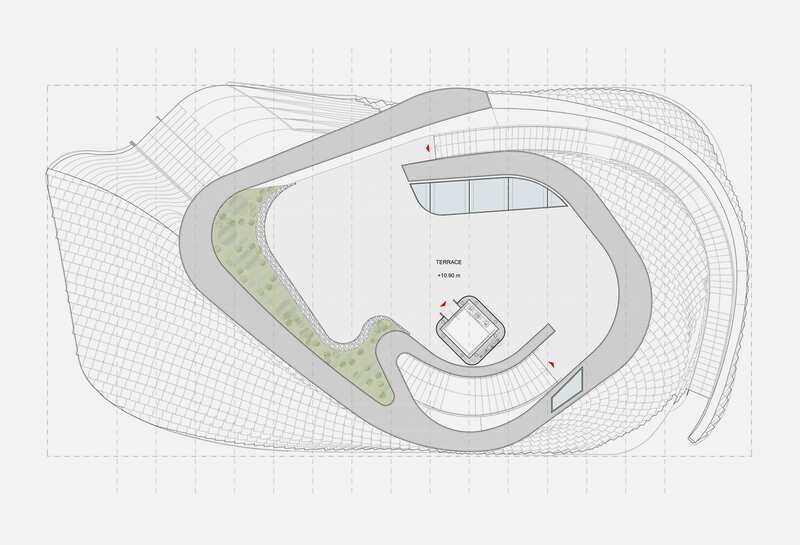 A roof-top observation deck with a planted garden will provide stunning views of the lake and near-by Italian pavilion. The concept behind the design was to incorporate many aspects of Chinese life into the project. 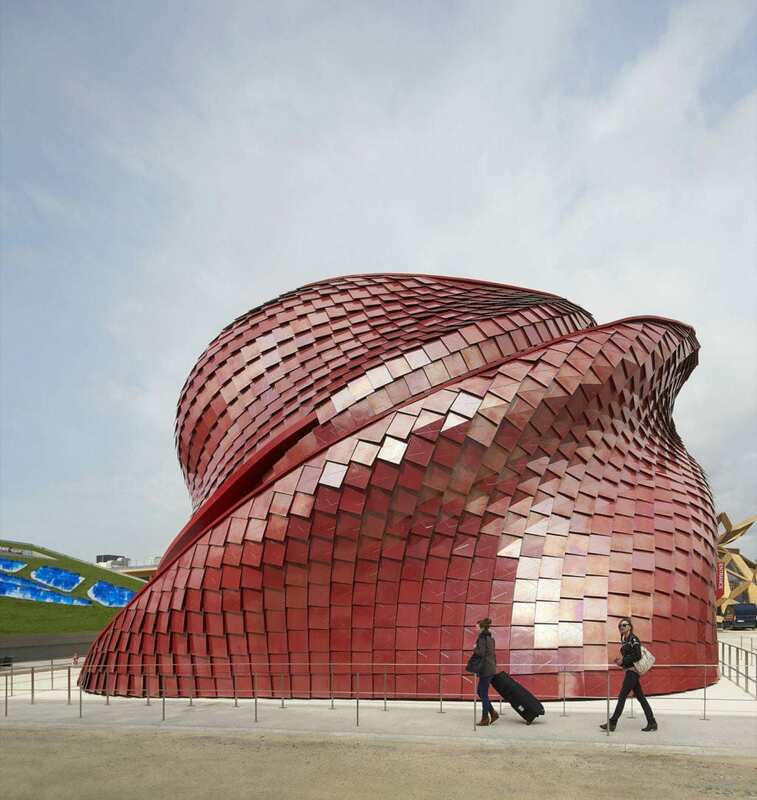 The pavilion is a dynamic structure that represents the growth and endurance of the Chinese people. 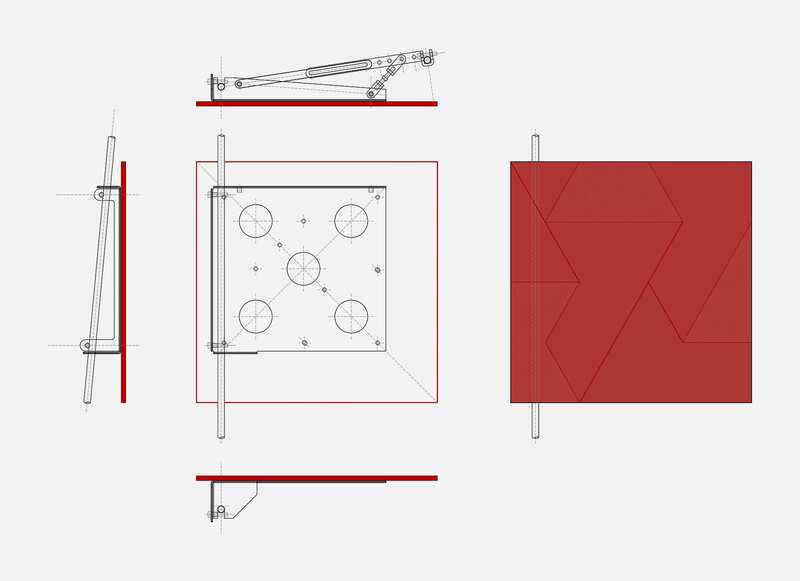 It is a complete fusion of internal and external space, which allows for an unexpected encounter between the pavilion and its surrounding public space. 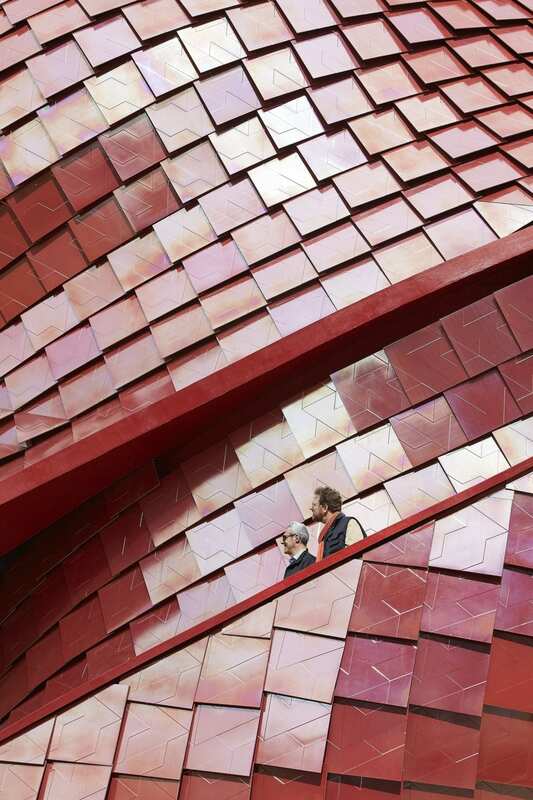 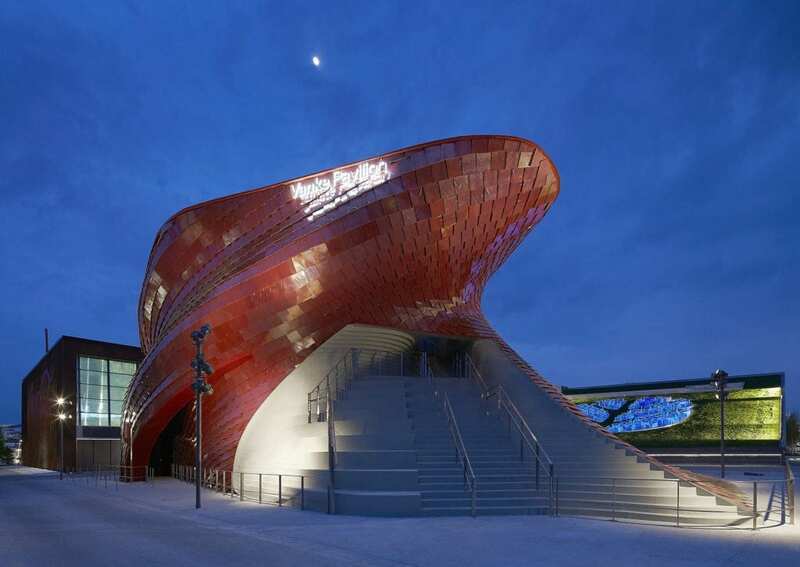 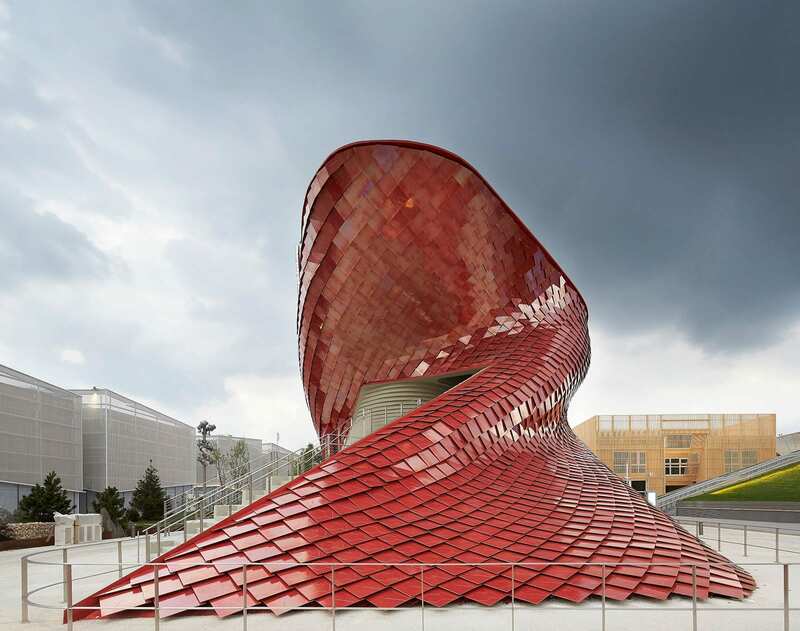 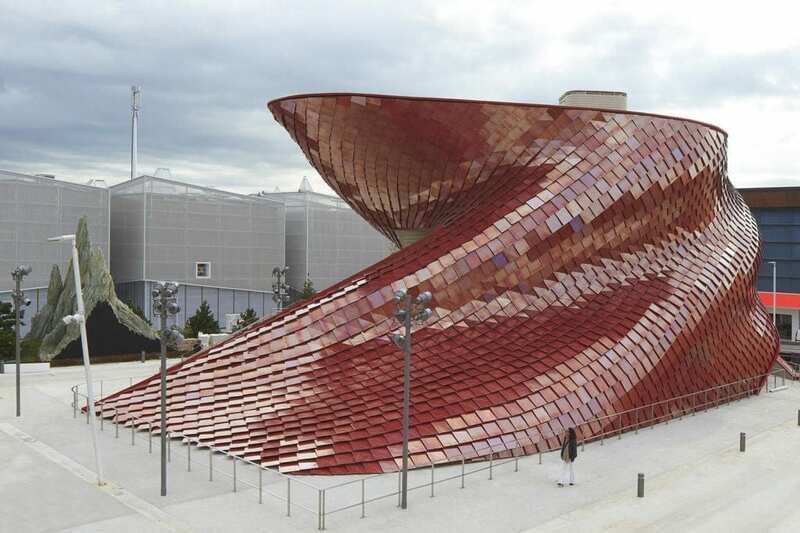 The pavilion is clad in more than 4,000 red metalized tiles that Libeskind designed with the Italian company Casalgrande Padana. 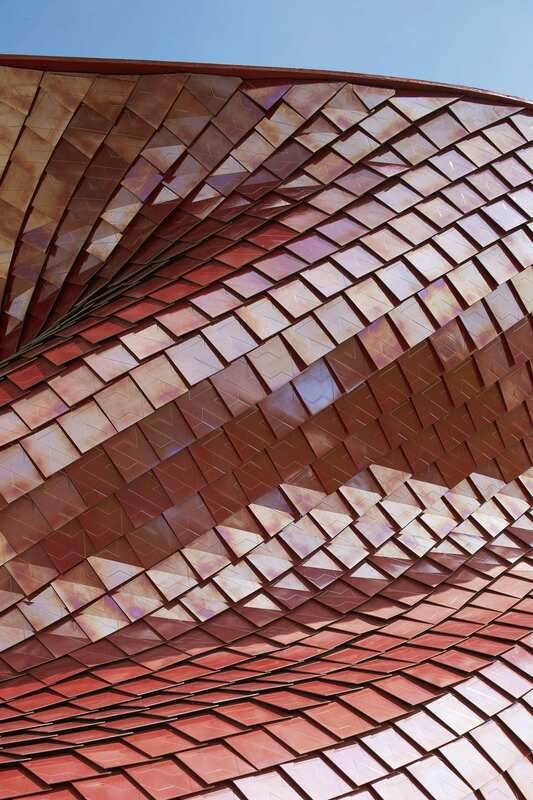 The geometric ceramic panels not only create an expressive pattern that is evocative of a dragon- like skin, but also possess highly sustainable self-cleaning and air purification properties. 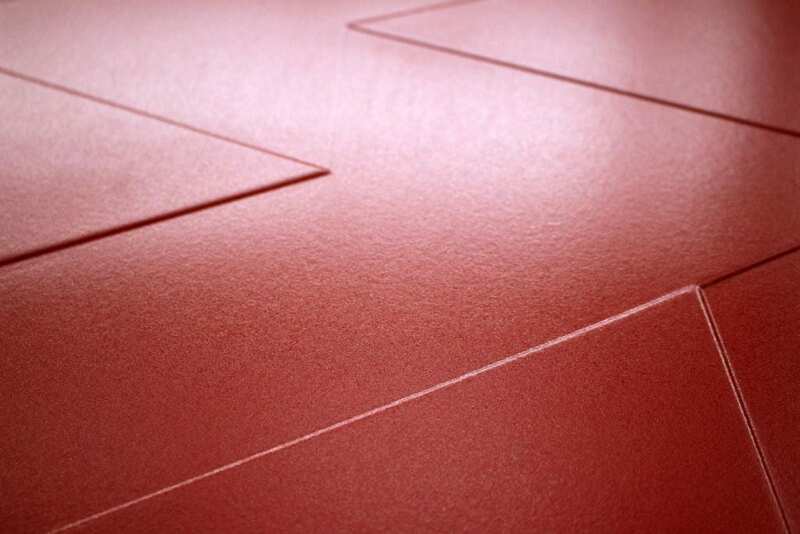 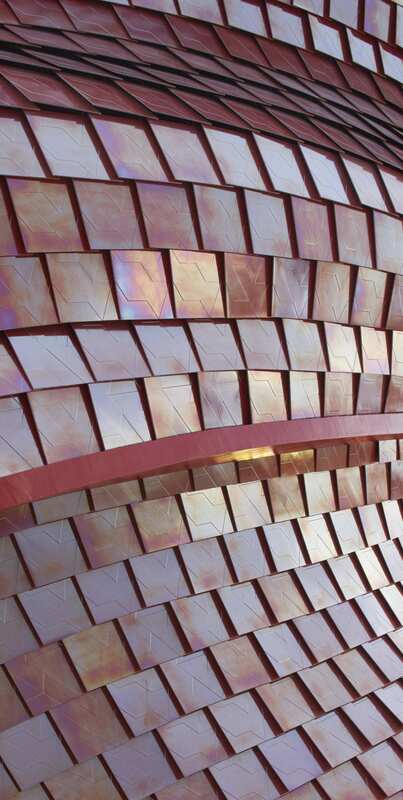 The three-dimensional surface is coated with a metallic coloration that changes as light and viewpoints shift. At times it will appear as deep crimson, then a dazzling gold, and even, at certain angles, a brilliant white. 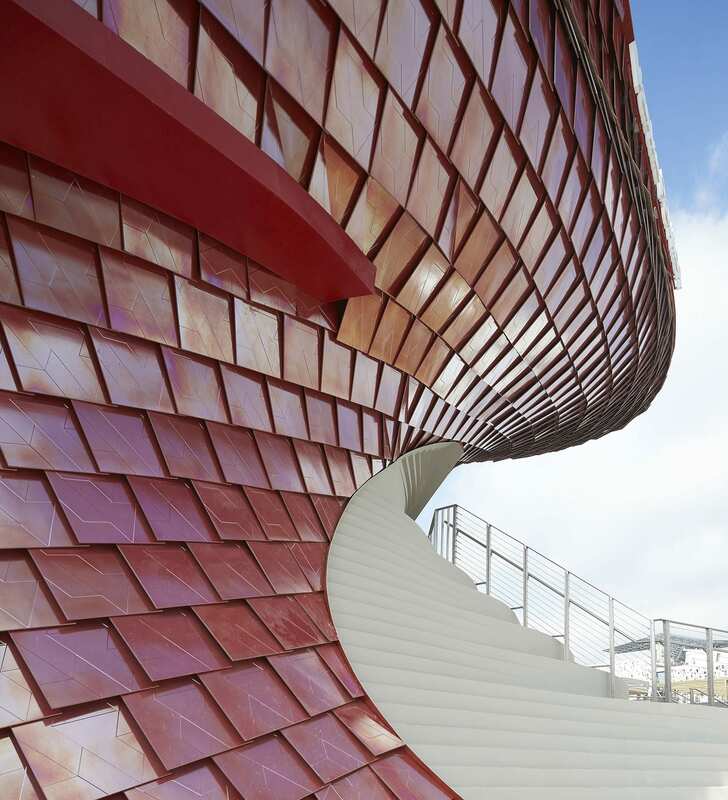 The tiles are installed with a state-of-the-art cladding support system that gives a rhythmic pattern and mathematical form to an otherwise supple, torquing shape. 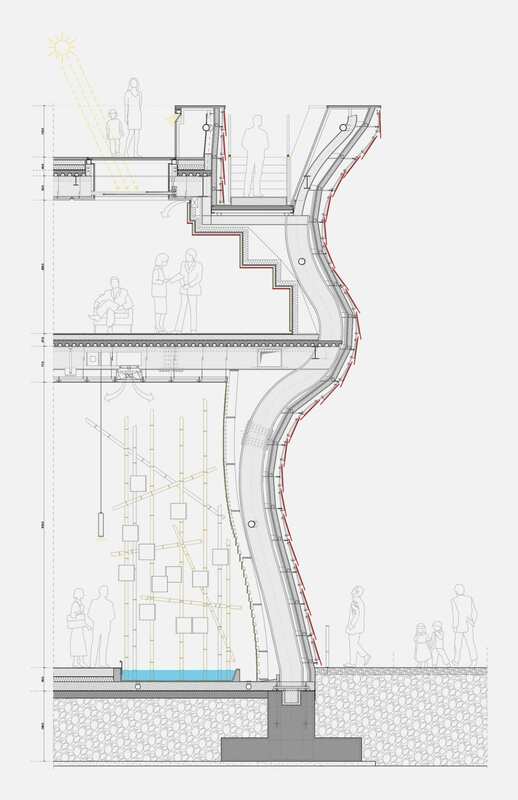 Two spiraling stairs, echoing the form, ascend the pavilion to the south, and to the north from the Lake Arena entrance, serving both as circulation and seating.